This hotel is physically connected to the Henry Center. All guest rooms contain a full kitchen with dishes and utensils. The studio rooms contain 1 queen size bed. The one-bedroom suites have one queen size bed in the bedroom with a door and a pull-out sofa bed in the main room of the suite. Rooms in our block will be released on September 10, 2018, so be sure to book before that date! The "book a room" link above will pre-fill our group code. Reservations must be made by the cutoff date and guaranteed with a credit card. Reservations are subject to GLPA’s room block availability. Lodging requests made after the cut-off date will be filled on a space- and rate-available basis. To make your reservation, contact the front desk at 517-351-8181 or log on to the website www.cwsuites.com After you have entered your arrival and departure dates, enter the group code GLP in the "group code" field. When you click "check availability," the preferred group rates will be shown. 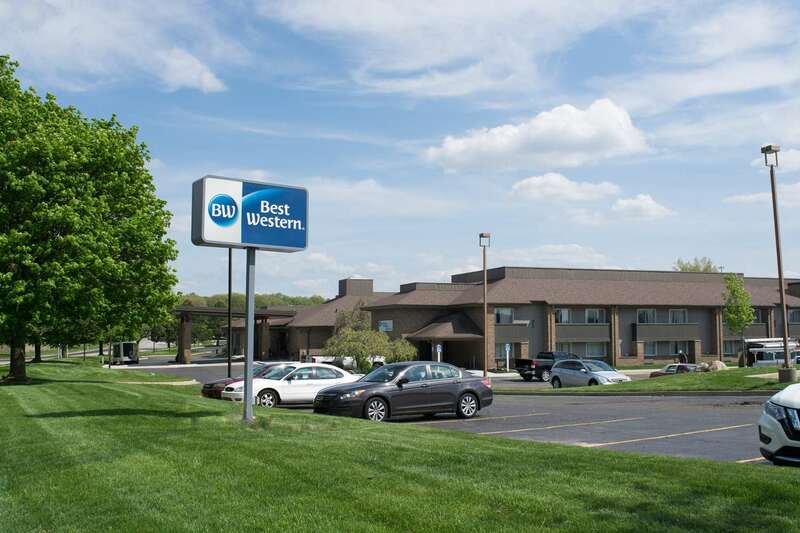 Located in Okemos, this hotel is not far off I-96 at exit 110. It is about a 10–15 minute drive to the Henry Center or Abrams Planetarium. It is a more traditional hotel compared to Candlewood Suites at the Henry Center. A shuttle to and from the Henry Center will be available for registrants. Driving is also an option as there is free and ample parking at the Henry Center. Rooms in our block will be released on September 19, 2018, so be sure to book before that date! To book online, use the link above, which pre-fills our group code. Alternately, if you wish to book by phone, call the Front Desk at 517-349-8700 or 517-999-8700 OR send e-mail to frontdesk@cmihospitality.com. Specify you are with the Great Lakes Planetarium conference.